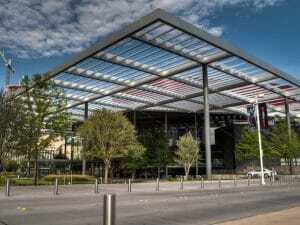 Named for the famous street that holds numerous historical homes, Swiss Avenue is one of Dallas’ most prominent nabes. 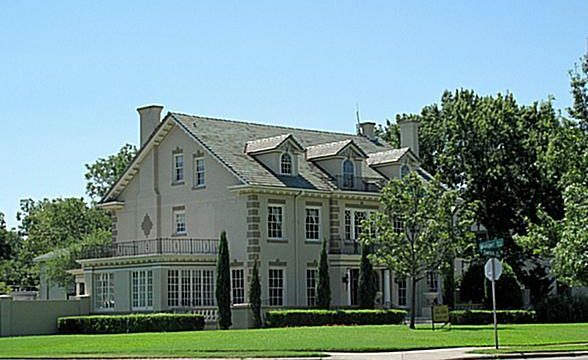 The phrase “everything’s bigger in Texas” must be referring to Swiss Avenue, because it’s a straight shoot down an eclectic row of estates on some of the largest lots in the city. Each home has its own personality, with styles ranging from Mediterranean to English Tudor to Italian Renaissance. The eclectic vibe from nearbyLakewood spills over into Swiss Avenue, creating an enchanting community. However, it's the rich history, tranquility, and charm that truly attract this nabe's delightful residents. 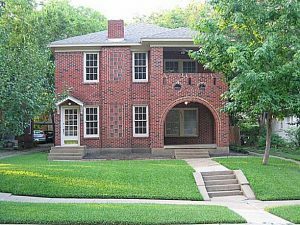 Located in East Dallas among several historic neighborhoods, Swiss Avenue is the most grand of them all. The nabe is basically a 2.5 mile-long stretch consisting of 200 immaculately kept historic estates. To outsiders, Swiss Avenue basically looks like a gallery of 19th and 20th century architecture: Georgian, Mediterranean, Craftsman, Colonial Revival, and Tudor are just a few examples. Sprawling landscaped front yards give an added sense of elegance. Swiss Avenue is absolutely elegant. Each mansion that lines this famous street is its own work of art. They all have their own personality. Personalities that reflect the eclectic taste of the residents. One trait that seems to be consistent with each homeowner is their old money. It’s generally older, affluent people that live in these homes. Dig a little deeper and you’ll find the quirky traits that some residents possess. For example, one person has a chicken coop in his back yard! Magnificent homes that look like they are straight from a magazine. Lots of personality with numerous styles of homes.